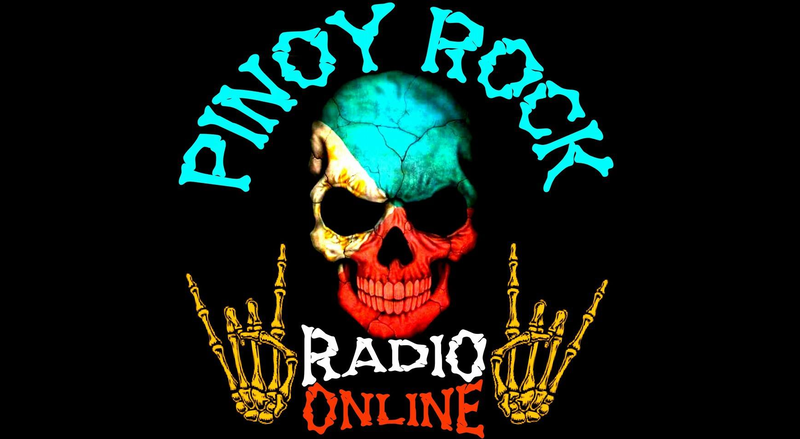 Pinoy Rock Radio Online is owned by Paulo Tamayo Legaspi. The station plays independent unsigned bands from the Philippines as well as mainstream music. The playlist is wide that includes ska, ethnic, blues, classic rock, rockabilly, new wave, punk and metal. Paulo reveals he is not profitting from his internet radio.